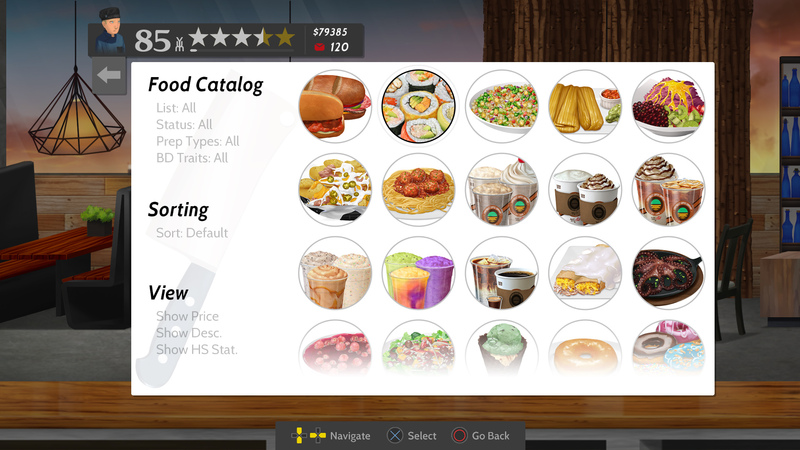 Cook, Serve, Delicious! 2!! 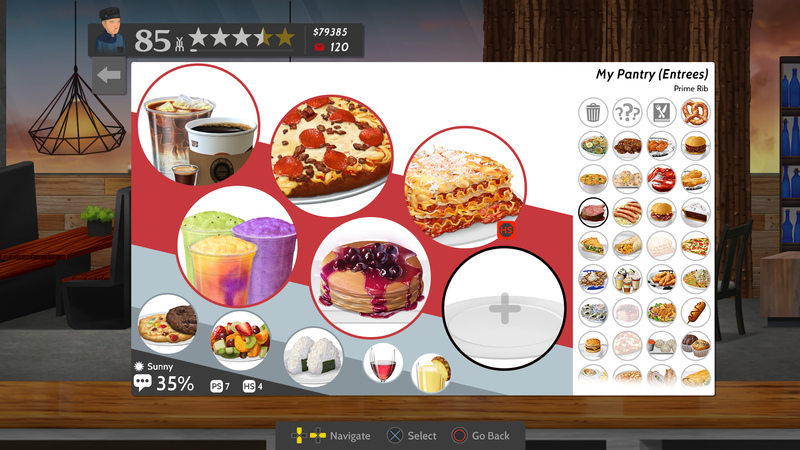 is the massive sequel to the surprise best selling original, one of the few games that gives players complete control on how they want to build their restaurant. 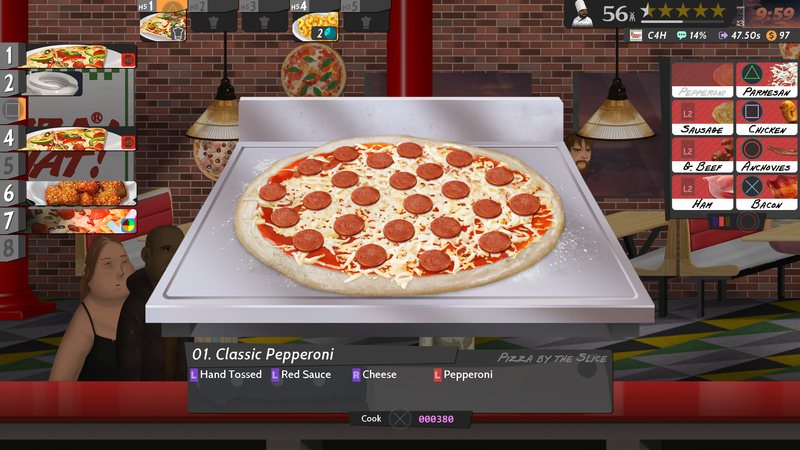 - A 60+ hour experience as you build your restaurant from a roach infested eatery to a World Class Platinum Star experience by either running your own restaurant or branching out as a chef for hire, where you take jobs within the tower and various restaurants as you gain experience with the large array of foods, which spans 400 levels across 33 restaurants! 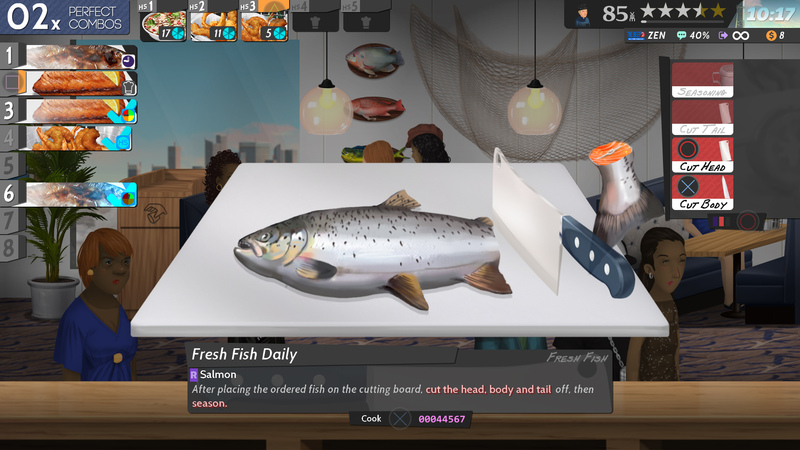 -All new gameplay features and additions, with a greater flexibility of difficulty for those who like it casual or insanely difficult. -New local co-op mode! 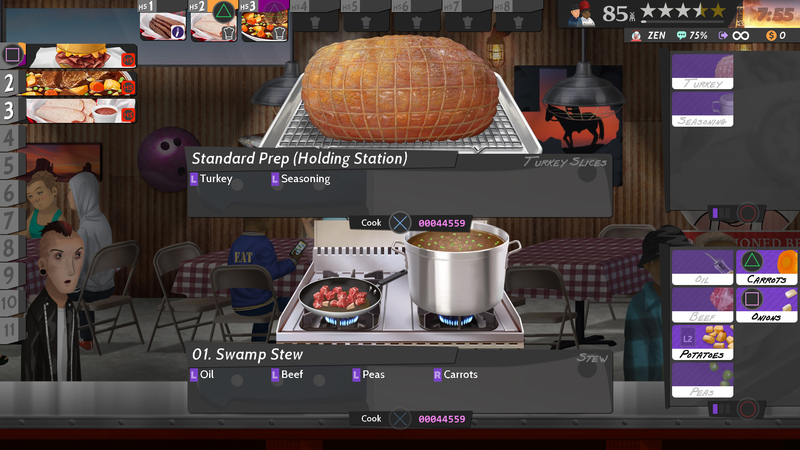 The all new split screen co-op feature allows you to play through the entire game with two players, with the ability for players to drop in and out during your progress within the game. 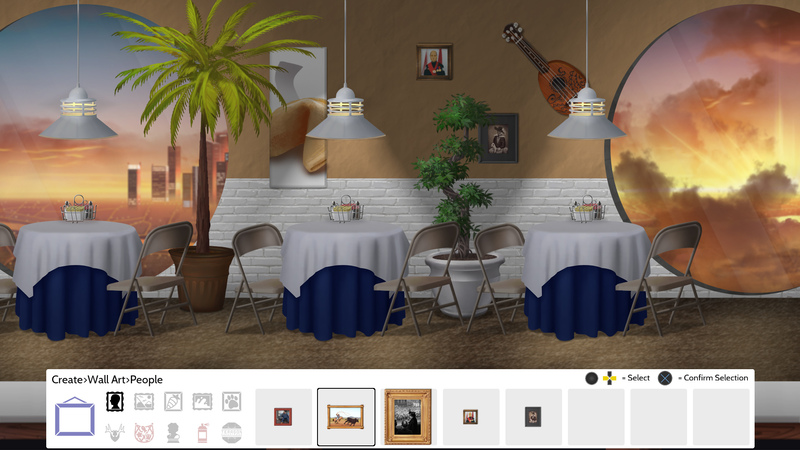 -Design your restaurant with over 1,200 unlockable objects. 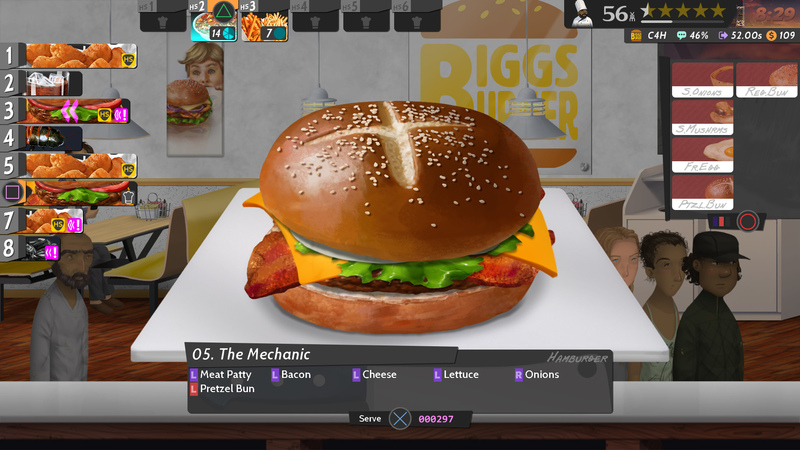 &apos;Cook, Serve, Delicious!&apos; is a copyright of Vertigo Gaming Inc.